We’re well aware that getting your car serviced is probably not your favorite thing to do. But of course, it is something that car owners need to make time for in order to keep their car in top-notch condition. 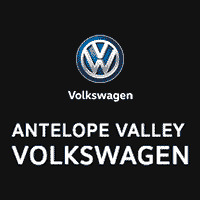 At Antelope Valley Volkswagen, we know that you have a life, a budget and a limited amount of time, and we want that to be reflected in the service that we provide. We pride ourselves in the fast, efficient service that we offer. Our skilled technicians are able to diagnose issues, and perform routine maintenance in a timely manner. In Palmdale, there are several options to choose from when it comes to finding a dealership or a service department. 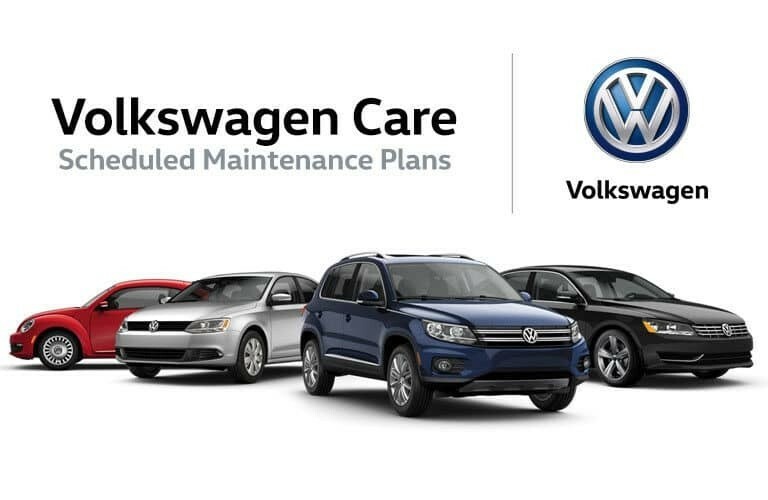 Antelope Valley Volkswagen is dedicated to providing every customer with the kind of service that they’ll remember and come back for. From the moment you schedule an appointment, we aim to make your life easier. Our simple online scheduling system allows you to save time right from the get-go! Once you arrive at the dealership to get your car serviced, our professional staff quickly and efficiently perform any task that you need accomplished. No matter if it’s routine maintenance or a more serious repair, we’re ready to get your car in, fixed and back on the road in no time! Our goal is to make you happy. In order to accomplish this goal, we provide you with top-notch, quality service. If you’ve found yourself in Palmdale and are in need of routine maintenance or a more complicated repair, we’re ready for you! Of course, part of providing good service is to make sure that the parts we use are also high-quality. 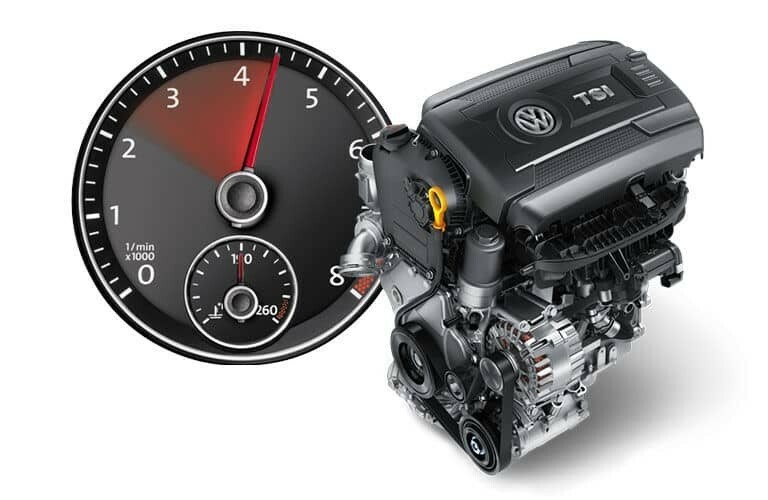 We keep a wide variety of quality parts in stock at Antelope Valley Volkswagen, so that we can quickly install whichever one needs replacing. Occasionally, we may not have a part in stock, but that’s no reason to fret! We have easy access to top-notch parts that we can quickly order to ensure that you’re not waiting too long for your vehicle to be fixed. We aim to make sure you leave happy, and quick efficient service is just one of the many ways we accomplish.